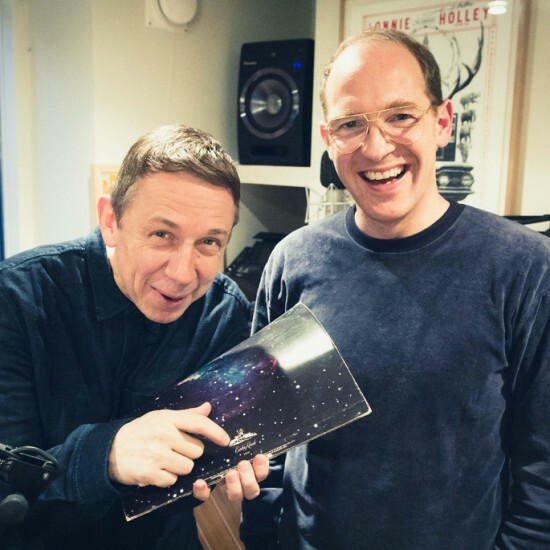 Here is this weeks International edition of the Gilles Peterson Worldwide show, #932 I believe. This two hour show is syndicated to different radio stations. “Cette semaine, Mr Carmack feat. Jacuzzi, The Raah Project , Phony Ppl et Kendra Foster tous sur white label ….. Mystère, mystère .